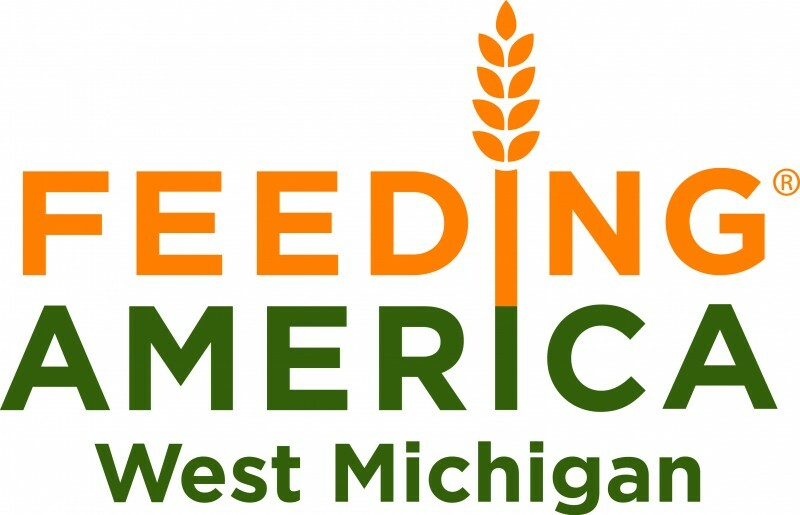 Feeding America West Michigan will provide food to those in need on Wednesday, Nov. 23. 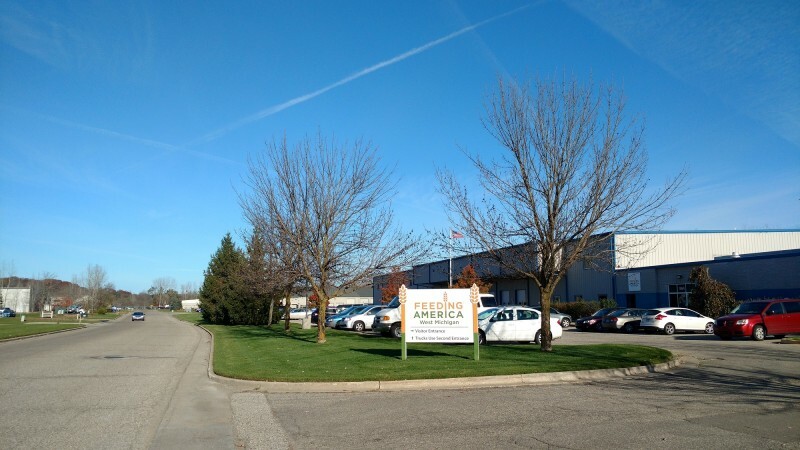 Feeding America West Michigan will host a special Fresh Food Giveaway at its Comstock Park headquarters the day before Thanksgiving. Guests of the Nov. 23 distribution can expect to receive a variety of fresh fruits and vegetables, dairy products, baked goods and shelf-stable foods. While Feeding America West Michigan’s headquarters is not typically open to the public as a food distribution site, programs manager Ryan VanMaldegen said the organization wanted to do something special for the community. “A lot of people in the area are still struggling, and we thought Thanksgiving would be a good opportunity to go that extra mile in making sure family’s pantries are stocked with healthy food,” he said. According to the most recent Map the Meal Gap data, one in eight people is food insecure in Kent County, meaning they don’t always have access to enough food to lead a healthy life. 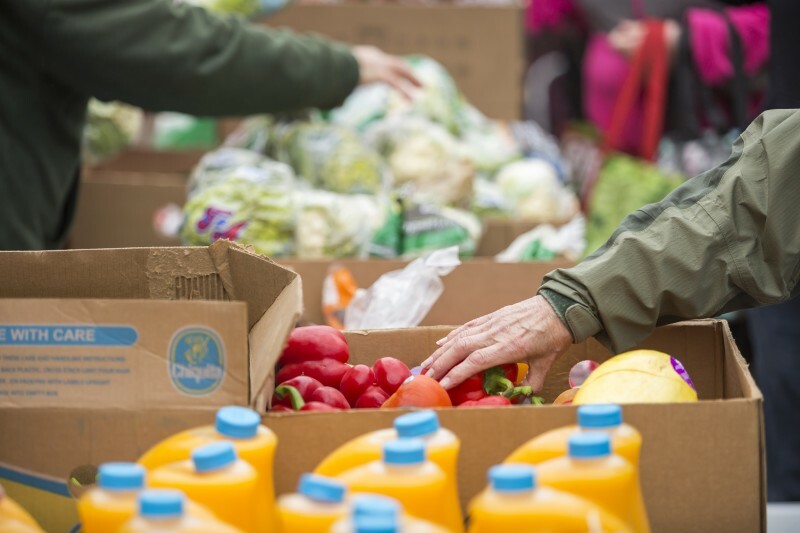 More than 1.5 million people are food insecure in the state of Michigan. Waverly Knight was one of them. Now co-director of the Northwest Food Pantry, one of Feeding America West Michigan’s partner agencies in Grand Rapids, Knight went through a difficult stretch in 2007. More and more people are getting help through Feeding America West Michigan’s network of partner agencies. In fact, 2016 is on track to be the fourth record year in a row for the organization, with close to 29 million pounds of food expected to go out. The Fresh Food Giveaway will begin at 3:30 p.m. It will be open to anyone who needs food in the community, no pre-registration or photo ID required. All guests will be asked to affirm that they are in need and provide basic contact information that can be used in the event of a food recall. 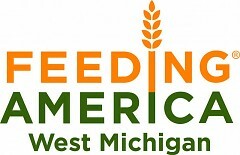 Feeding America West Michigan will serve the first 300 households to show up. Guests will be allowed to collect food for one household in addition to their own.